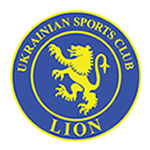 USC Lion would like to announce that Saints Pizza have advised they will continue to be a sponsor for the club in the 2014. 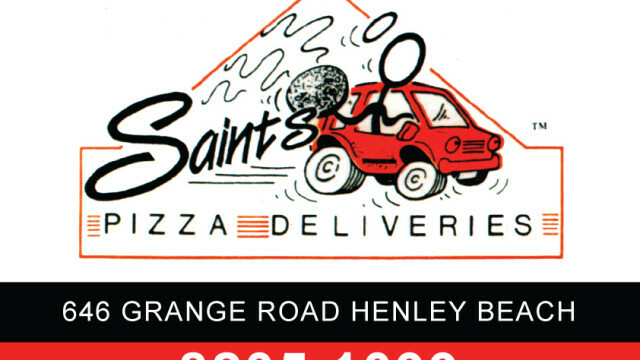 Saints Pizza is a company located at Grange who specialise in pizza. They are frequently used for our club functions and are well regarded in the local community. This continues a flourishing relationship between USC Lion and Saints Pizza and we here at USC Lion are proud to announce the renewal of their sponsorship for the current season.